 If you have a website with thousands of links that you want to change by shortening the link to make money through EZ4Link, simply copy and paste the code into your website or blog and the links will be updated automatically! First login to your account EZ4Link.com. #2: The second paragraph when you insert a website or a blog will automatically short links all link except the following domain: example.com, yoursite.com. Just copy your finished custom script into the </ head> of the website.